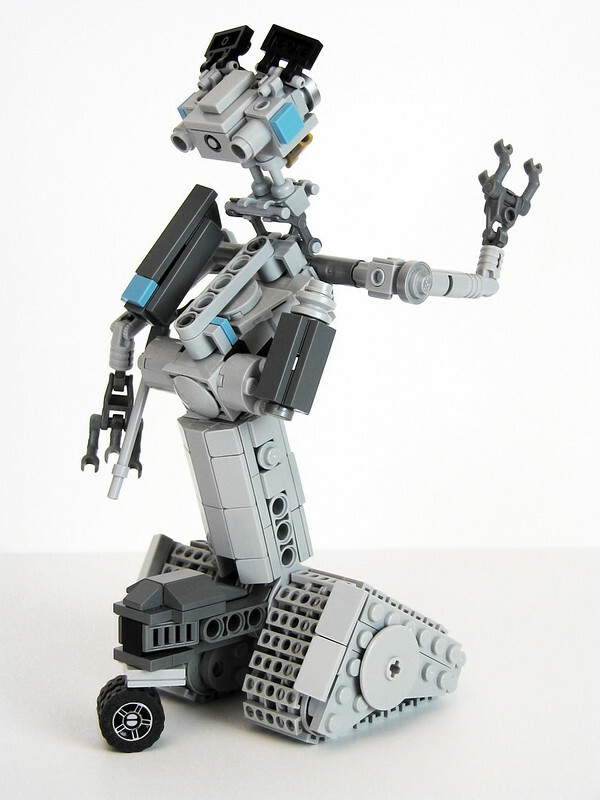 I'll say one thing for Iron Builder, it makes my job easy, Today we're getting retro with some 80's robotic action. 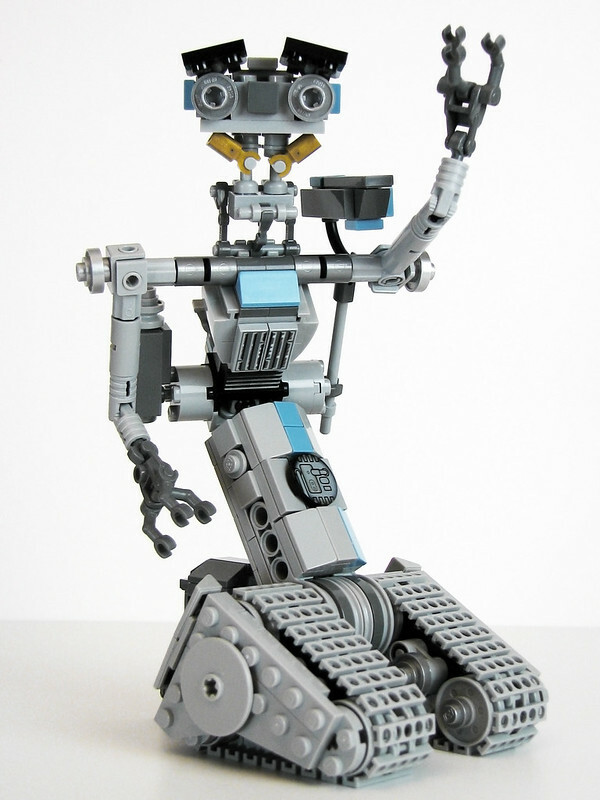 This is Johnny Five from the classic movie Short Circuit by Pepa Quin. I've always been a fan of this robot. Short Circuit came out when I was graduating high school and planning on going into the film industry...to do animatronics. It's hard to understate how inspiring this work was to me.